“You cannot kill hope.” The fateful final words of a dying night elf in Warbringers: Sylvanas, one of a series of shorts preluding World of Warcraft: Battle for Azeroth. 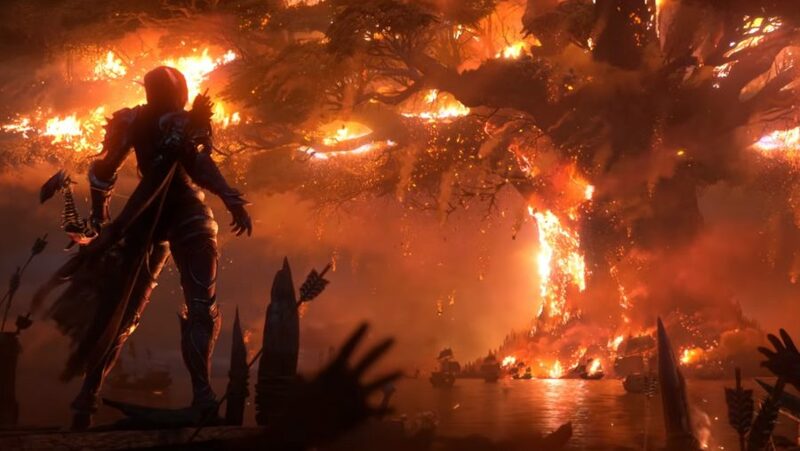 But rather than act as a rallying cry, these four words instead provoked a devastating response from Sylvanas: the burning of Teldrassil, home of the night elves. This momentous event, which effectively makes the Horde complicit in genocide, is the latest blip in Warcraft’s long and storied history. Tensions have risen in similar forms before (every Horde player still carries the dark memories of Garrosh’s bombing of Theramore), but many fans have been devastated by Blizzard’s latest storyline. 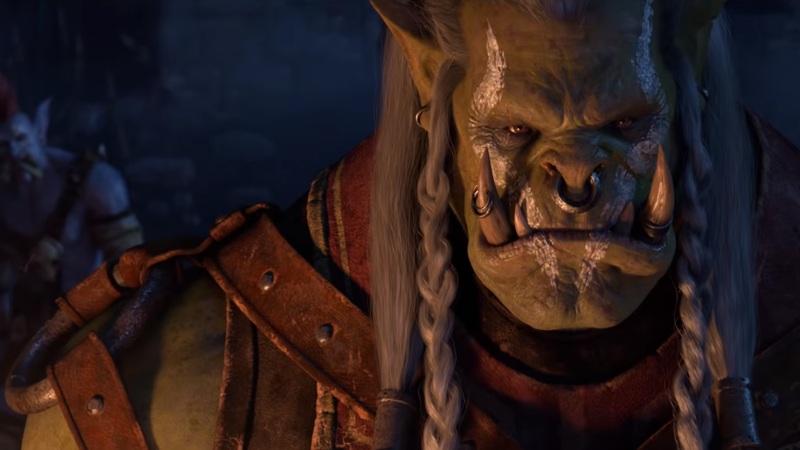 After all, while the Horde may be a collective of races typically portrayed as straight-up evil in other fantasy fiction, Blizzard has always emphasised that orcs, trolls, and the shuffling undead are no less legitimate than the Alliance they oppose. Still reeling from the actions of the Horde’s Warchief, we spoke to Blizzard’s Gary Platner, principle level designer, and Terran Gregory, project director of creative development, in the hope of shedding some light on Sylvanas’ motivations. But is the outright destruction of a race’s whole home really true to Sylvanas’s heart motivations? While she can be a cruel character, she is the product of a tragic past and trapped by the demons of her circumstances. Have her years of torment really been enough to motivate genocide? 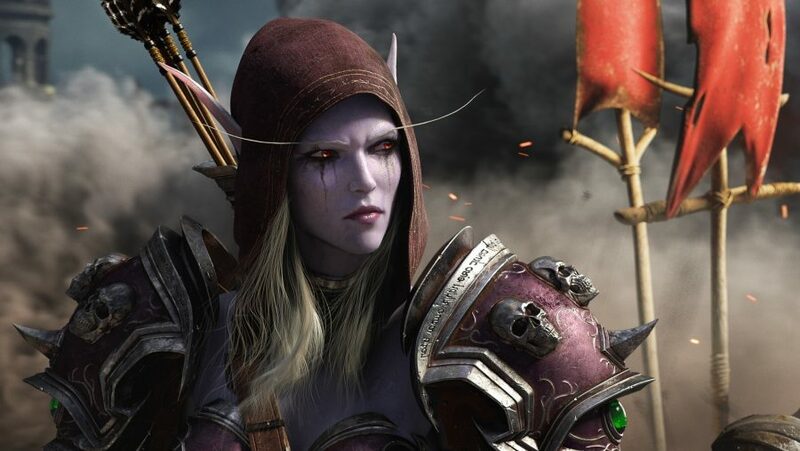 Blizzard has been careful to make it clear that Sylvanas acted against the wishes of the Horde leaders, as shown in both in-game quest dialogue and Saurfang’s cinematic, Old Soldier. But even with the Horde’s honour intact – for the most part – fans are upset that Sylvanas has proved herself capable of mass slaughter. There’s also discomfort in regards to the parallels seen between her own behaviour and that of Arthas, the death knight who transformed Sylvanas into the banshee she is today. It’s true that Sylvanas’s intentions have always been ambiguous, and she certainly doesn’t shy away from less savoury tasks that other, more honourable leaders might take issue with. And it’s this aspect that Blizzard appears to be using as justification for her actions. Sylvanas was cut down by Arthas Menethil, the death knight who would eventually go on to become the Lich King; a key character in both Warcraft 3: The Frozen Throne and WoW's second expansion, Wrath of the Lich King. “The most important part for us as storytellers at Blizzard is that she remains internally consistent,” Gregory says. “Whatever character that is, what has come before in her experiences, what created her, what forged her, made her what she is.” When you consider what she’s gone through, it’s hard to imagine how she could have turned out any differently. When Sylvanas was struck down by Arthas in her former life as the Ranger of Silvermoon, she was forced to watch helplessly as her homeland fell to the Scourge. When she later broke free of Arthas’s control and witnessed his defeat at the top of Icecrown Citadel, she lost all purpose. Throwing herself from the tip of the Citadel failed to release her from her torment; instead she was forced to make an impossible choice between a final death that would mean eternal agony or remaining as she was, the Banshee Queen, leader of the Forsaken. Fiction often depicts villains as the victims of circumstance, using their past as an excuse for their actions. And while Sylvanas’s willingness to get her hands dirty is a key character trait, it’s her determination to survive against all odds that has cemented her as a fan favourite. Knowing her history allows us to empathise with her, and hope that she finds a way to overcome her demons. But if Blizzard push her too far and create Garrosh 2.0, the studio risks losing one of the most loved and influential characters the Horde has. 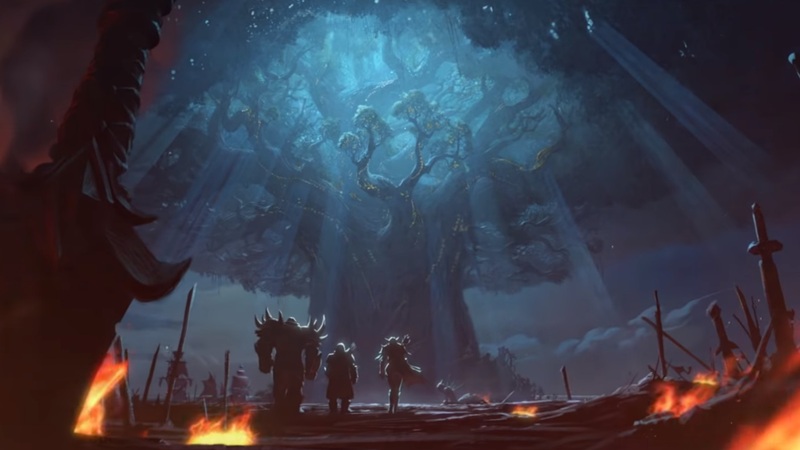 We don’t know how the story in Battle for Azeroth will unfold until the expansion releases on August 14, but we’re sure to get some answers to the questions that Sylvanas’ actions have raised. We want to support her. We want to understand. We want to know that there is a good reason for what she is doing. Ironically, what we need is hope. Please don’t burn that down too, Blizzard.